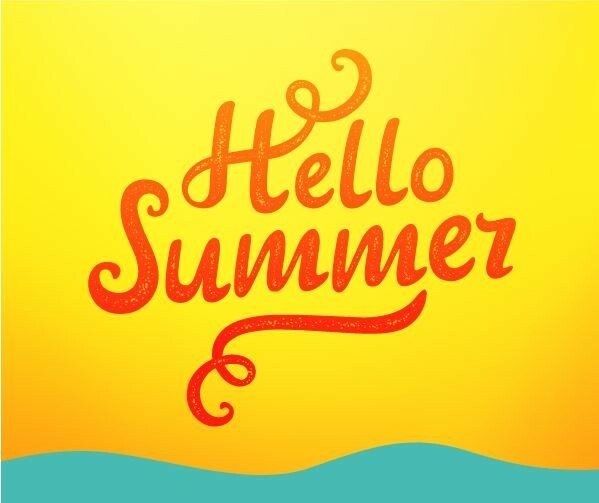 Beat the summer heat with these cool promotional products! 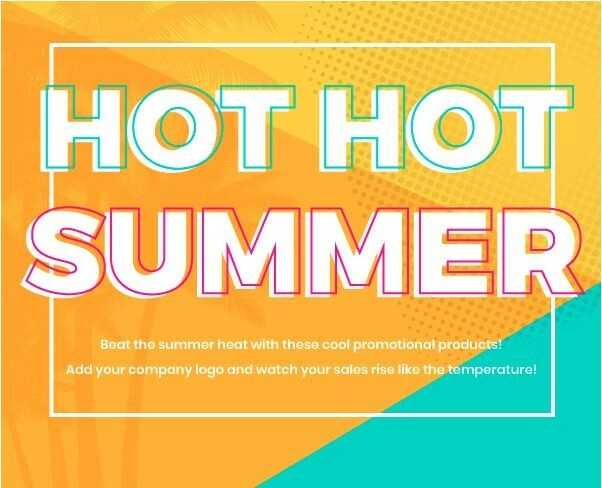 Add your company logo and watch your sales rise like the temperature! 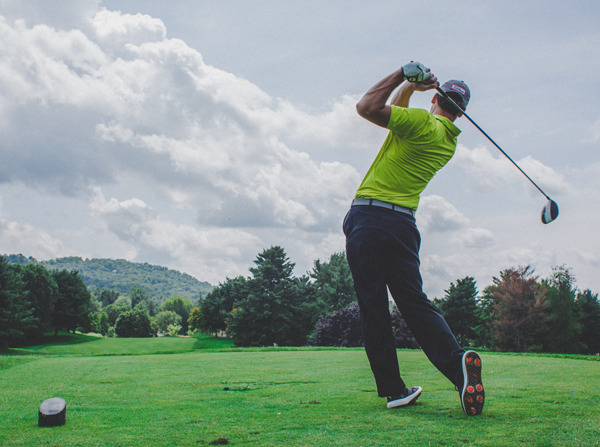 These promotional products are a hole-in-one. Add your logo to take your company's golf tournament or event to the next level. 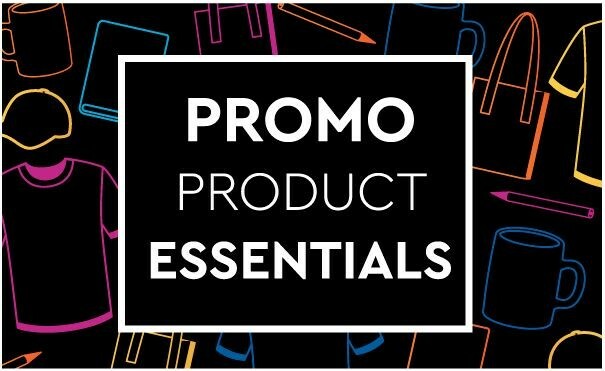 These promotional product staples are fundamental for brand recognition! Integrate these items into your marketing strategy and watch your business grow. Branded wearable items are a popular promotion because there are so many options and your logo or message can reach a wider audience simply through use! Add your company's logo to these favorite products for innumerable impressions all year long. Add your logo to these hospitality & travel themed promos and your customers will remember you as fondly as their vacation. 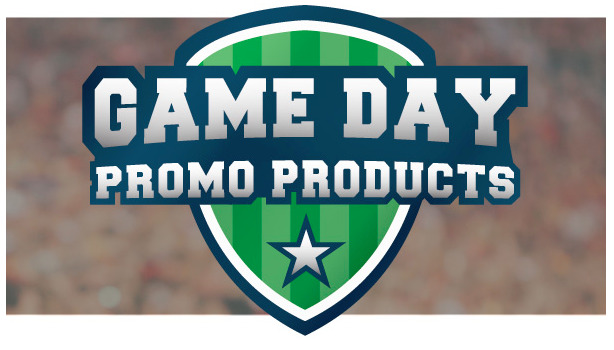 From Friday night lights, Saturday morning tailgating, to Sunday watch parties, ‘tis the season to show support for your team with some promotional products for the win! 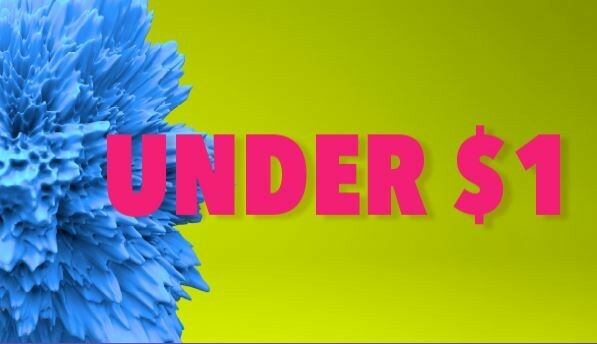 Need some bright new ideas for your marketing? Add your logo to these promotional product summer essentials! 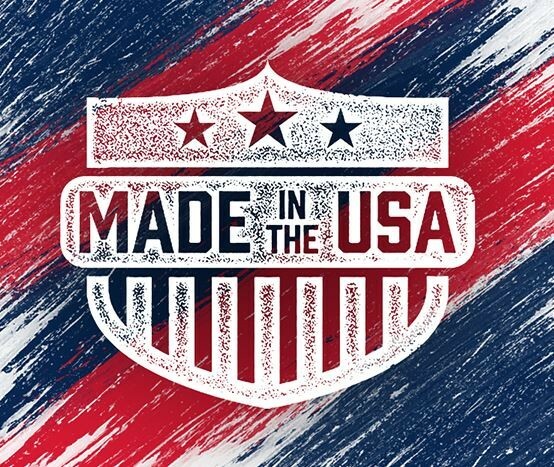 Show your customers your patriotic spirit with these promotional products made right here in the USA! Make a splash with these promotional products all under $1! 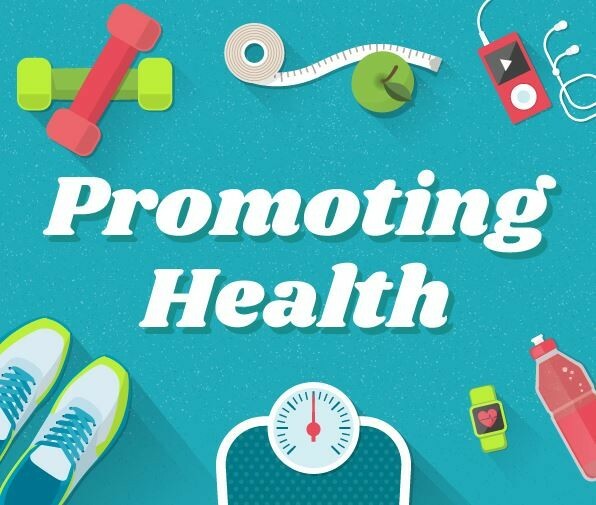 Promoting a healthier lifestyle for your clients benefits you both. Add your logo to these health & fitness inspired products for year-long motivation and impressions. 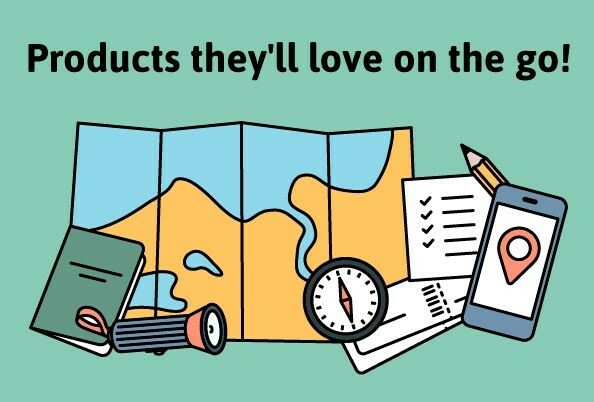 Here are some of our favorite promotional products, all priced under $10.